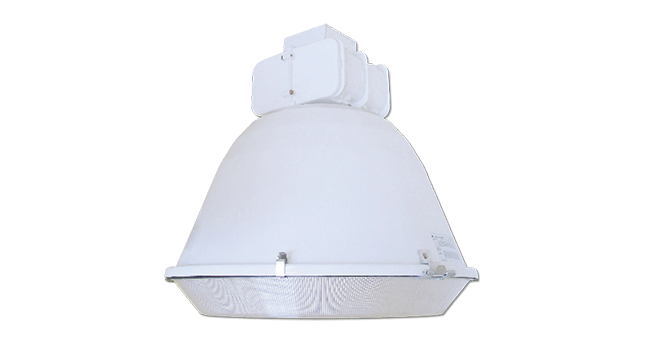 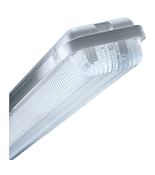 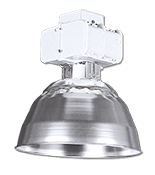 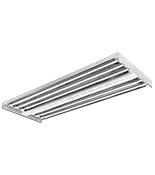 For areas that require vertical illumination and glare control at low mounting heights. 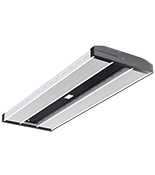 Ideal for general open areas, retail spaces and aisles. 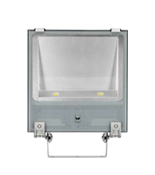 Rugged, heavy-duty, die-cast aluminum with white polyester powder finish. 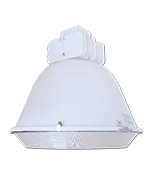 Electrical components horizontally opposed and heat-sink to ballast housing for cooler operation. 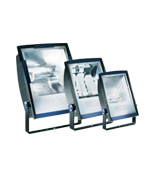 Integral splice box mounting flange ensures structural integrity.